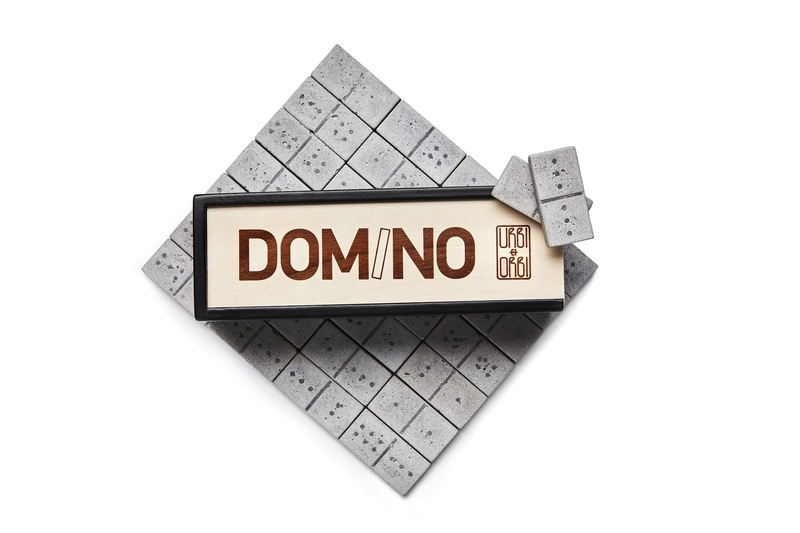 ‘’DOMINO” Design by 2vlo Design Team in 2016. 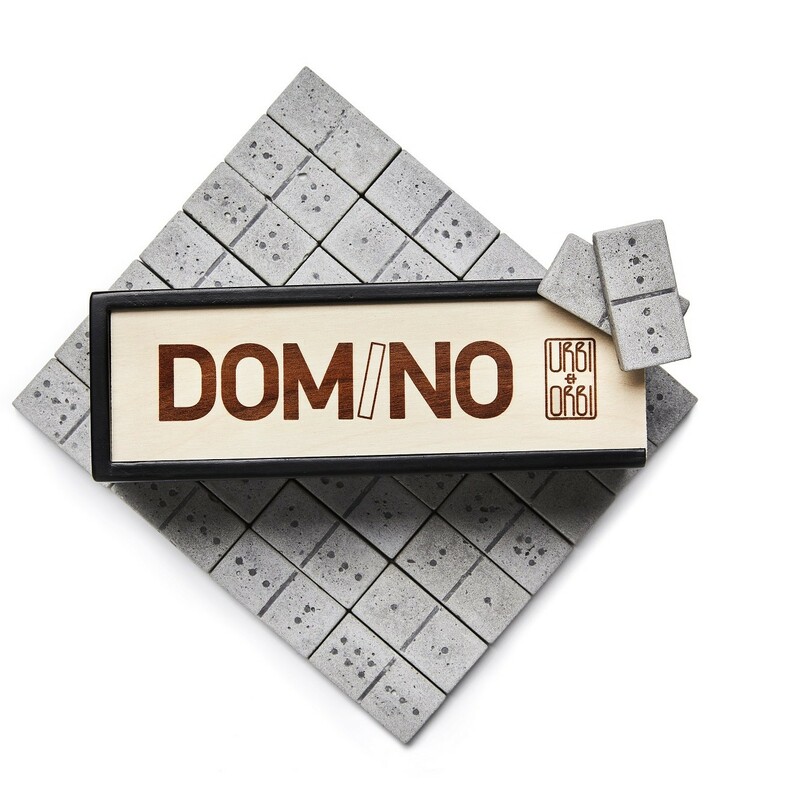 The ancient Chinese strategy game DOMINO, originally in the 13th century, was made by small carved ivory plates. 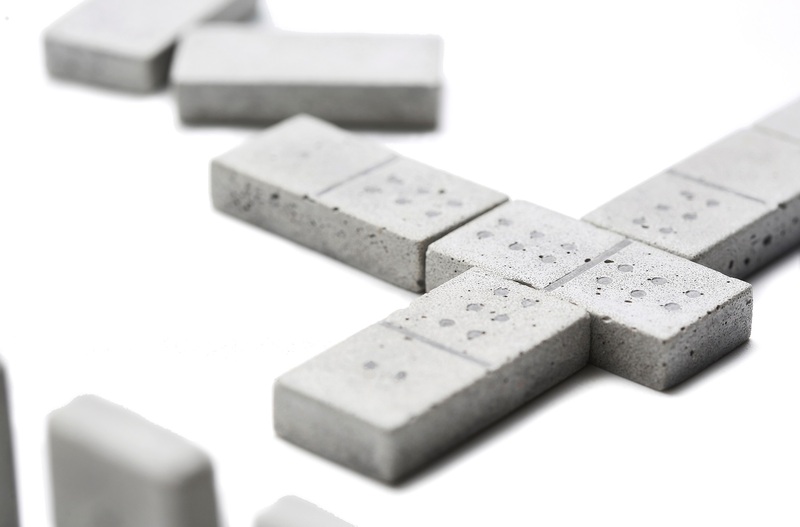 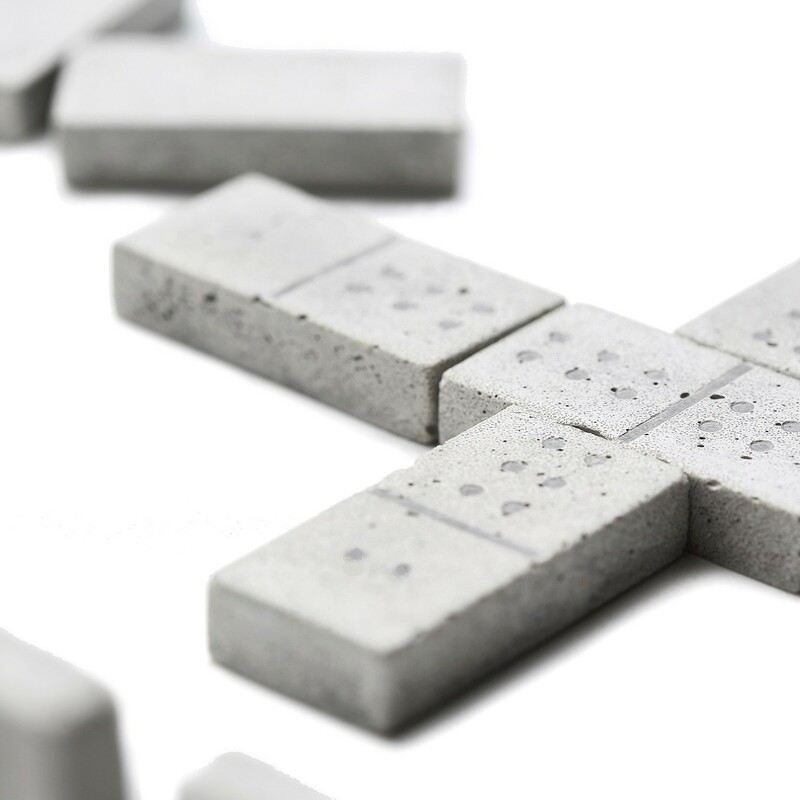 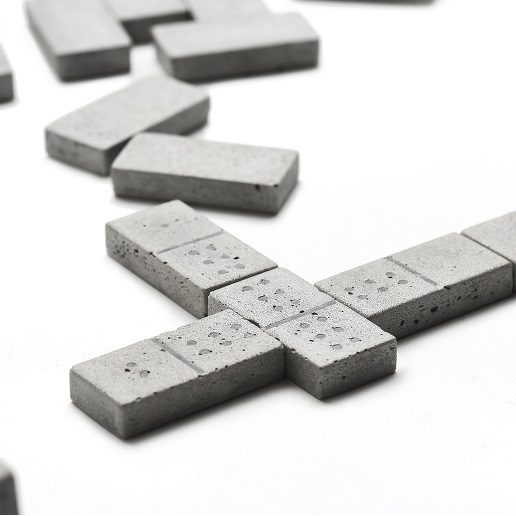 URBI ET ORBI, in collaboration with 2vlo design team, manufactures the concrete made DOMINO. 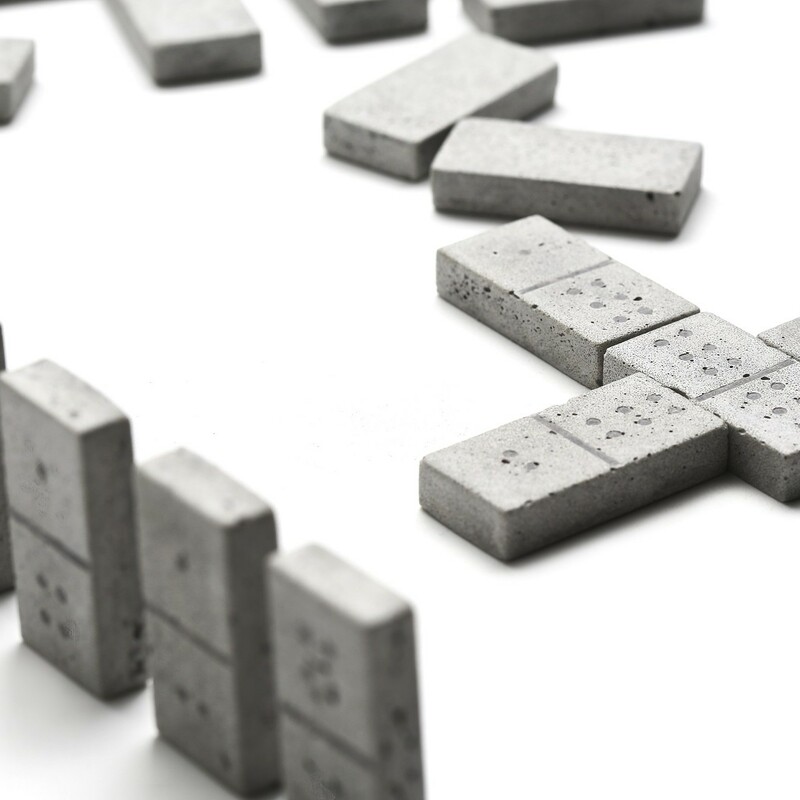 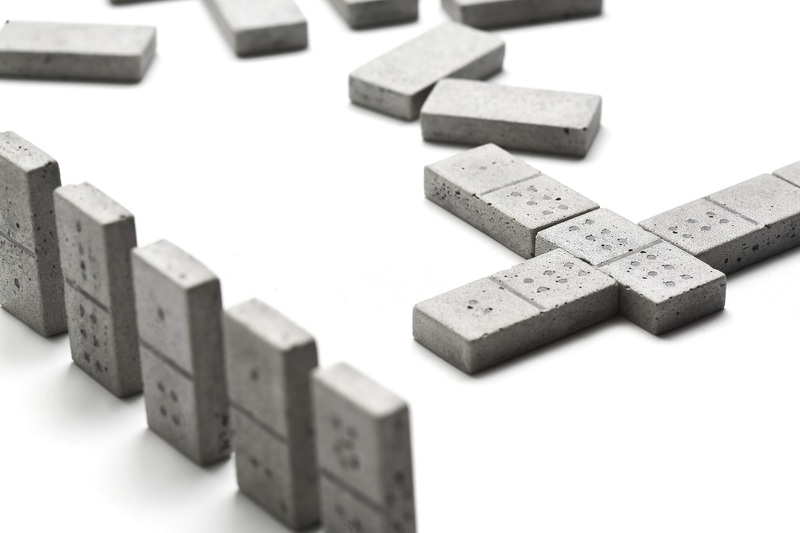 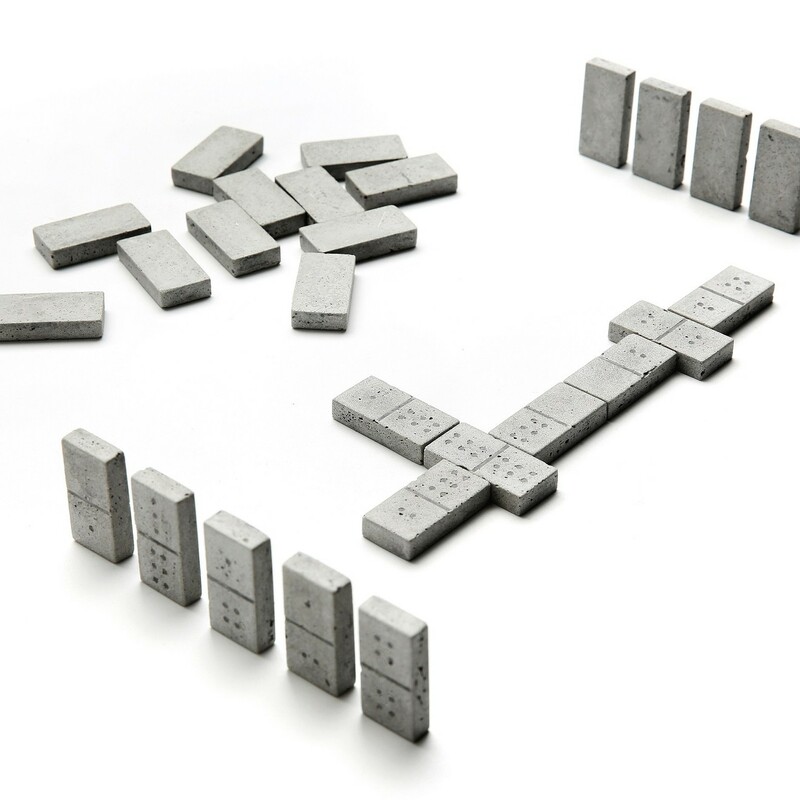 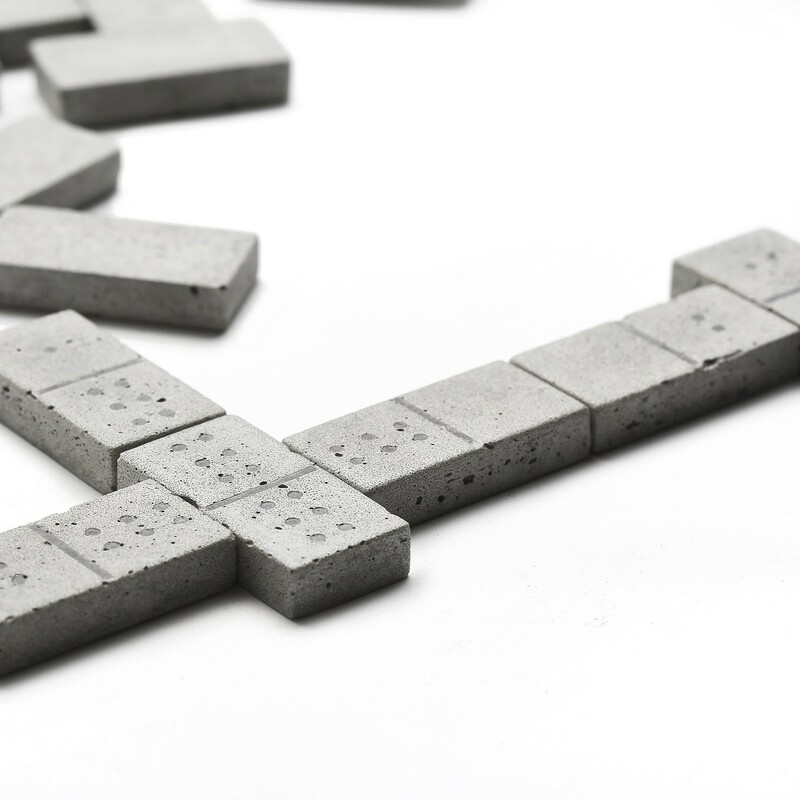 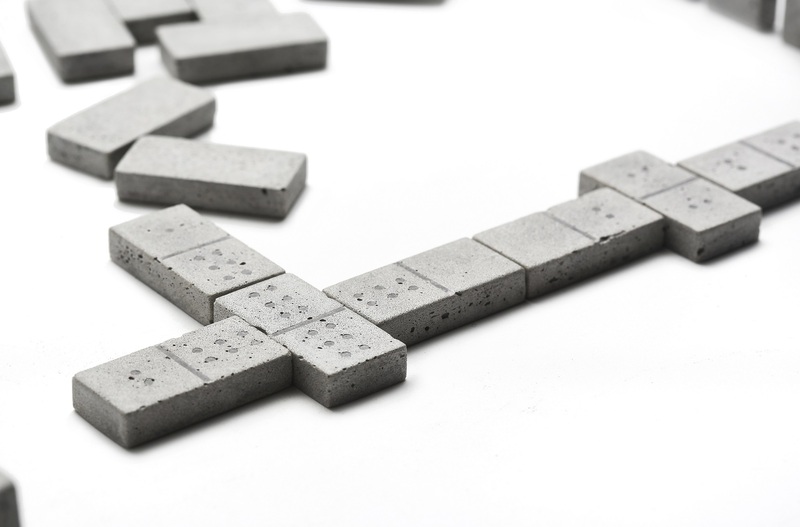 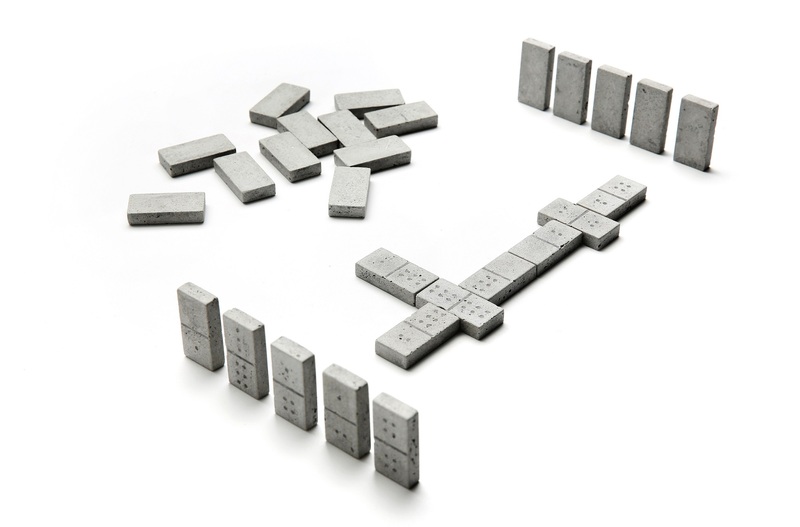 The concrete DOMINO, basically isn’t only a simply game, it’s also a wonderful gift that would be an special aesthetics element of decoration. 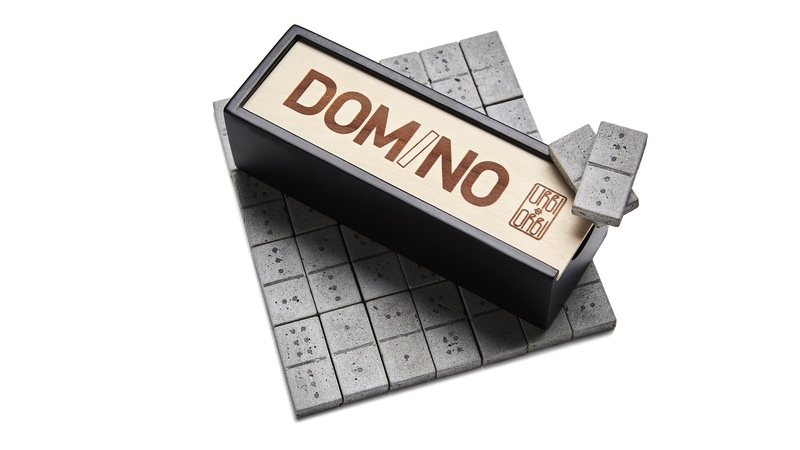 Each owner of the concrete DOMINO, looking for players, so has the pleasure to touch again the concrete tiles in his hand, or the appropriate place to put up it, in order to permanently be into his field of vision.